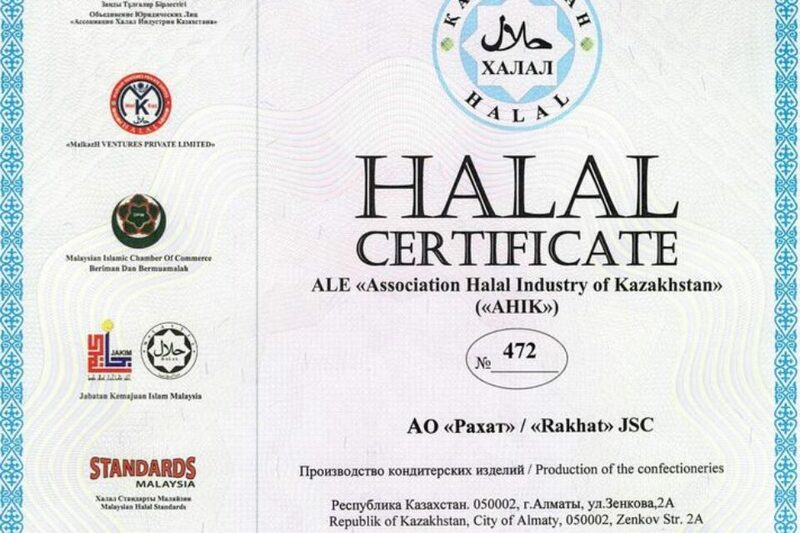 From the 12th to 14th of October 2009 professional public of the restaurant and hotel services system, manufacturers and suppliers of equipments, materials, rations for these areas of business, were gathering at the Annual Festival of cookery art of «Altyn Dastarkhan». This year festival was held in the «Cardinal» entertainment center. 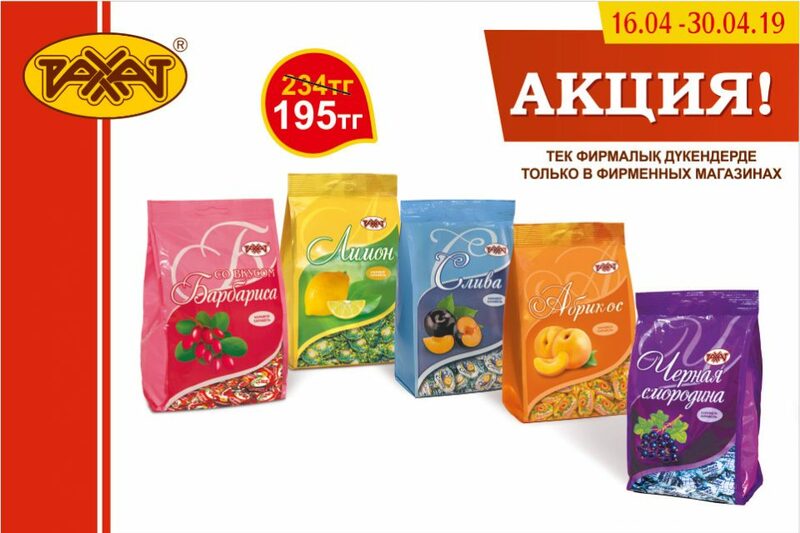 On the exhibition, which accompanied this international event, “RAKHAT” joint-stock company took part with the exposition that visually demonstrates possibilities and advantages of using great number of confectioneries of Almaty confectionery plant to serve clients of hotels and restaurants. 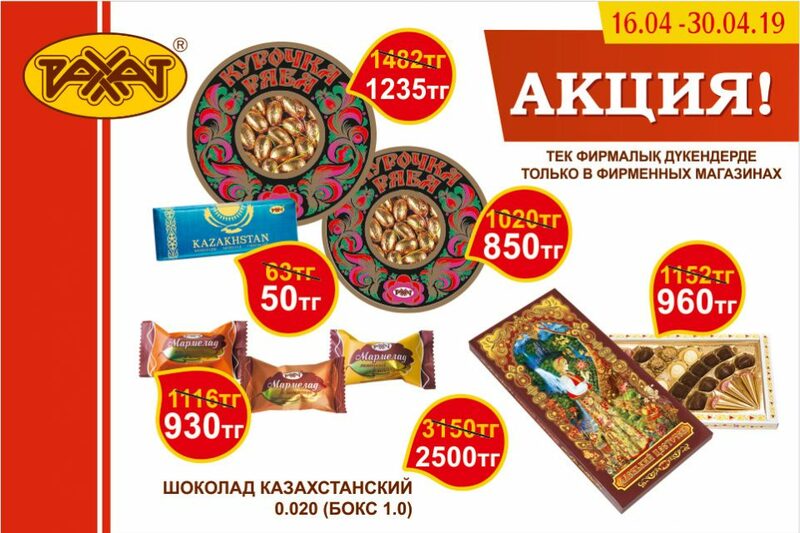 Moreover, the renewed collection of New Year’s gifts was demonstrated on the exhibition by “RAKHAT” JSC, which offers this collection to Kazakhstan people for upcoming New Year. Attractive and functional constructions, impressive design with the entertaining topics, various materials of packing provoked sincere interest of exhibition visitors and first applications for buying of New Year’s gifts.